For those that paid the ultimate sacrifice, there are no words that we can use to express our thanks. 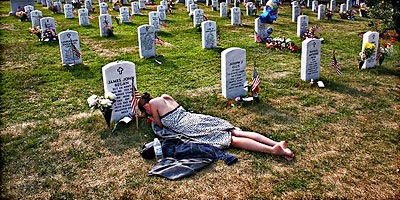 For those they left behind, there again are no words that can be used to properly console their grief. Today, let us say a silent prayer to all of those who have been touched by war. 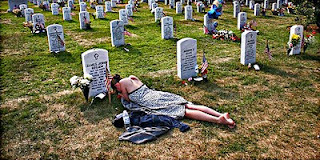 Their sacrifices have afforded us many blessings, and it is absolutely the least we can do.